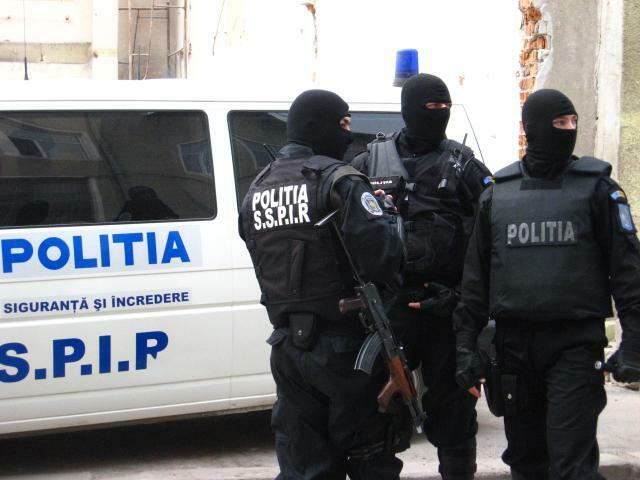 Who’s face is hiding behind the balaclava? 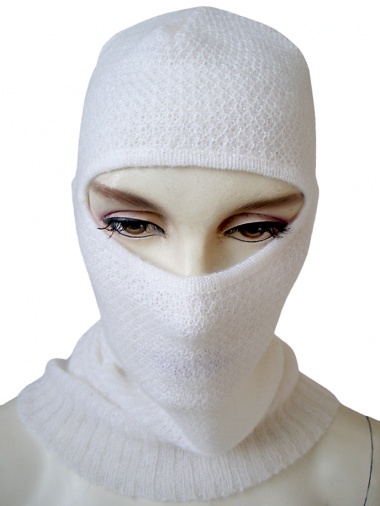 The balaclava was originally used by mountaineers to protect from the extreme temperatures and for this reason it is made from warm and resistant fabrics. 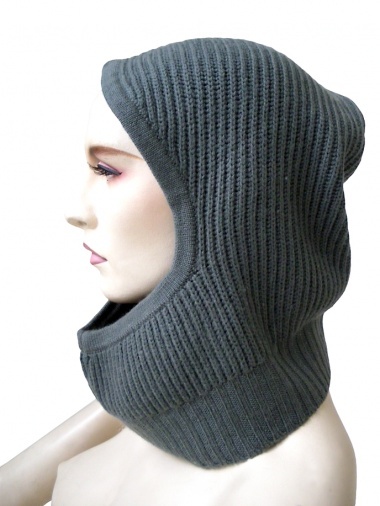 It covers the whole head leaving exposed only part of the face and sometimes only the eyes. 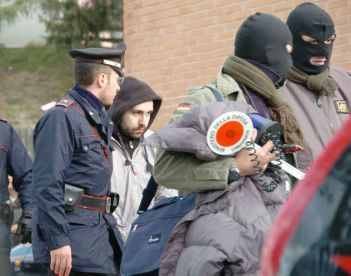 The Police forces - particularly the special forces such as the NOCS branch of the Police, the GIS branch of the Carabinieri and also the secret service agents fro the SISDE - use the balaclava mainly to hide their identities. Plain clothes police from the D.I.G.O.S. 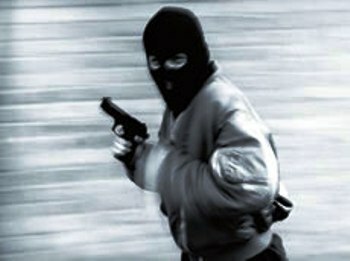 also use balaclavas, as well as the police flying squads, during the more sensitive and high-risk operations. 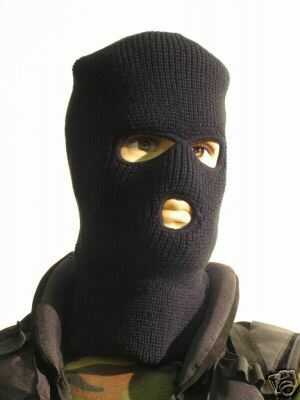 Often, the balaclava used by the special forces, also known as “mephisto”, is made in fire-retardant fabric, in this way fulfilling an important function as a personal protection tool. The name Mephisto is though to originate from the demoniac figure in Faust: Mefistofele. 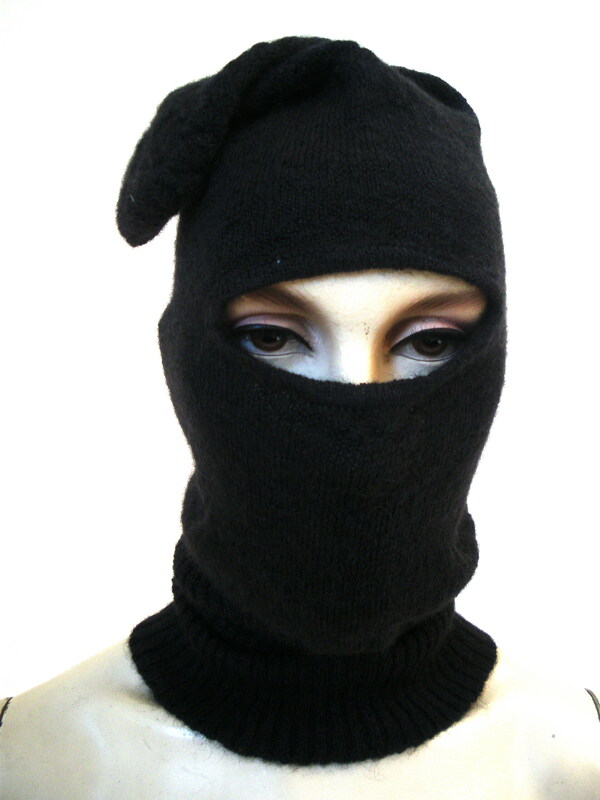 This association is most likely related to the scary and demoniac appearance resulting from wearing the balaclava. 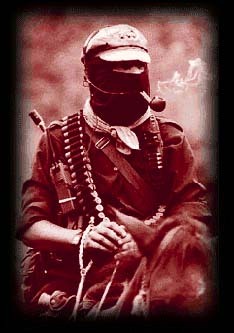 the official spokesman for the Zapatista Army of National Liberation (EZLN), who wears the balaclava with a red neckerchief. 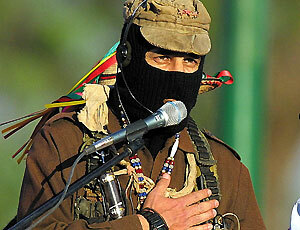 Of a total of about 76 comandantes, the Subcomandante is the only permanent and highest ranking position. The name Marcos is believed to be an acronym of the first comunities he gained control of in 1994. 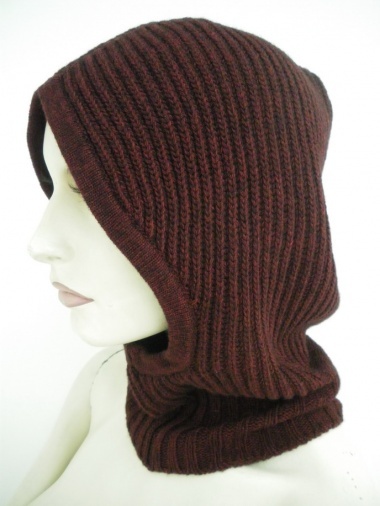 Fashion has always offered the balaclava, in a number of creative interpretations, continually revamping it with new colours and shapes. In 2007, Costume National introduced a full body balaclava stretching to the knee, whereas Vivienne Westwood celebrated the woman warrior with a veil - balaclava and a sword. 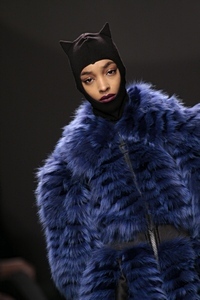 Paolo Gerani reinvents it again into a Cat Woman style, transforming the woman into a “superheroine”. 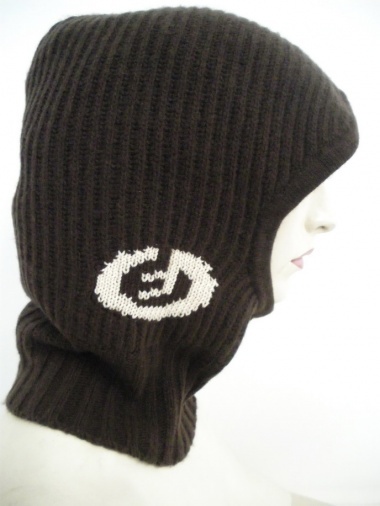 From the gothic Rick Owens, the original personalised balaclava in honeycomb knitted Superkid mohair wool, peaked eye opening and ribbed neck.